A new teaser for Jamey Gidden&apos;s Ambitions is released and it is EVERYTHING! Liam and Hope grieve on The Bold and the Beautiful. Ingo Rademacher is out as Thorne Forrester. 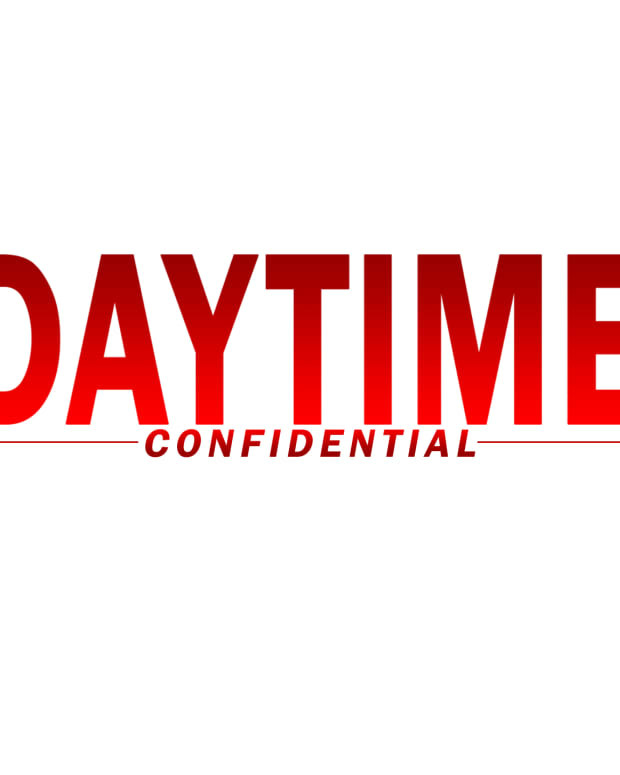 Days of Our Lives is renewed for a 55th season. Leo and Xander sizzle onscreen. Jack returns to Salem, but doesn&apos;t remember his family. General Hospital has a new intro and it&apos;s painful to watch. GH&apos;s ratings aren&apos;t so hot. How can it up its game to boost ratings? Mal Young is out at The Young and the Restless, and Tony Morina and Josh Griffith take the helm. With Young gone, should overtures be made to Eileen Davidson and Melissa Claire Egan to reprise their roles? With the tense real-world headlines that pervade our lives, is it time for a network to provide an escape to viewers by launching a new soap opera? Should the writers at the four remaining soaps explore telling more escapist/adventure storylines to help provide a distraction from the news and the upcoming presidential election? 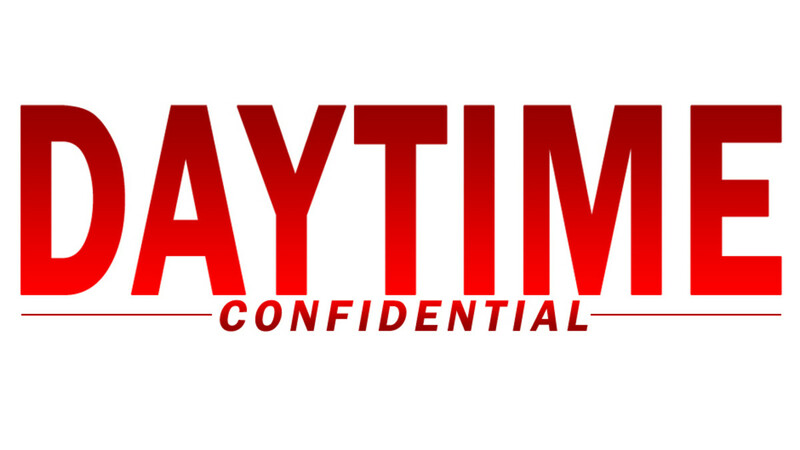 All this and much more on the latest Daytime Confidential podcast. Twitter: @DCConfidential, @Luke_Kerr, @Jamey_Giddens @Mike Jubinville, @JillianBowe and Josh Baldwin. Programming Note: In the intro, Luke says we will be discussing Laura&apos;s election win. We got a bit sidetracked with the new GH opening, ratings and how the show can improve its writing. Thankfully, Laura is getting story, so we&apos;re 100 percent positive we&apos;ll be discussing her again in the future.